Protecting the Protectors – Specialty Products, Inc.
As the global war on terrorism continues, the U.S. military is looking for ways to better protect its servicemen and women who are in harm’s way. In addition to the persistent threat posed by small arms fire, U.S. troops are continually faced with exposure to improvised explosive devices, or IEDs. Scattered along roads in Iraq and Afghanistan, these makeshift hidden explosives and remotely detonated bombs have a devastating effect on wheeled vehicles such as light-weight, unarmored Humvees, which are designed more for cross-country mobility than taking direct fire. Scientists at Applied Research Associates, Inc. and Dahlgren Naval Surface Warfare Center, working on a project funded by the interagency Technical Support Working Group, recently developed an innovative answer to the pressing problem of increasing the protection level of the U.S. Marine Corps’ High Mobility Multipurpose Wheeled Vehicles, or HMMWVs. Hanging HMMWV door with Dragonshield “The Marines were faced with not having adequate armor for their HMMWVs in theater,” said Angela Eubanks, ARA program manager, who is supporting TSWG as the project lead. “All they had were armored doors made from 0.202″ High Hard Steel, because 3/8″ Rolled Homogeneous Armor was not available. The protection offered by 3/8″ RHA is considered to be the basic level of protection needed in an armor. The 0.202″ HHS offered increased protection, compared to nothing, but it was not to the level of the 3/8″ RHA. Therefore, the Marines requested assistance in finding a way to increase the level of protection offered by the 0.202″ HHS to equal or exceed that of the 3/8″ RHA.” The project’s two engineering/science leads, Joe Jordan, an engineer with ARA supporting the Air Force Research Laboratory, and Dr. Ray Gamache, a physicist at Dahlgren NSWC, looked for a way to increase the armor’s protective ability without adding as much weight as the 3/8″ RHA to the HMMWVs, which decreases their maneuverability and increases maintenance requirements. It also needed to be a retrofit that deployed Marines could begin immediately in the field. “Up-armored Humvees have 3,000 pounds of armor, where the typical retrofit kit used in the field has approximately 2,200 pounds of armor,” said Joe. “However, the up-armored vehicles come with larger transmissions and engines to handle this additional weight. So it was necessary to keep the weight to a minimum. 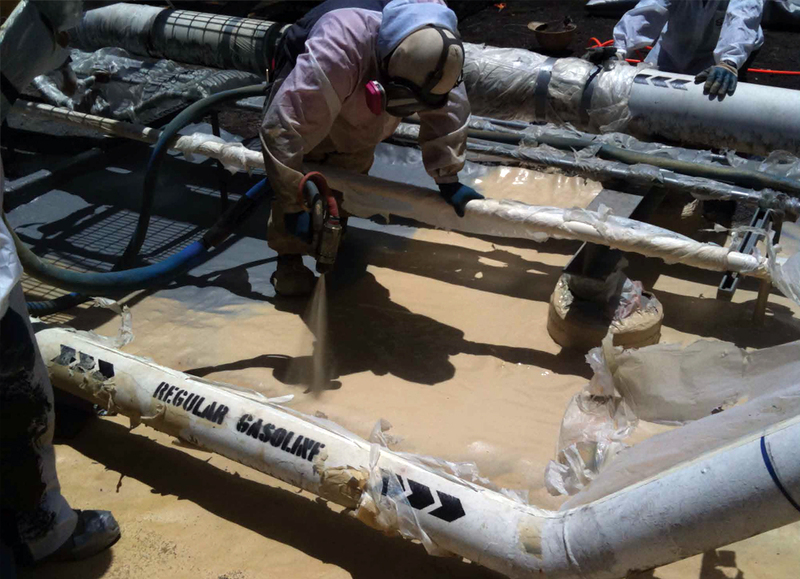 Our solution was to develop a retrofit using a two-part, spray-on polyurea coating made by Specialty Products, Inc. It is similar to a substance used for spray-on truck bed liners. The resulting product, which was named Dragonshield-HT, provides a level of protection when added to the 0.202″ HHS that equals, and in some ways exceeds, the performance of the 3/8″ RHA at a weight savings of about 1.7 pounds per square foot. ” HMMWV outfitted with Dragonshield “The coating is also relatively simple to apply and the retrofit can be performed in the field,” said Angela. “Marines in the field have already begun applying the polymer to their HMMWVs, and at this time about 96 doors have been retrofitted and are in use in the theater. ” Tests at Dahlgren have shown that once applied, Dragonshield-HT enhances the performance of the vehicle’s bare steel armor. It not only helps absorb the blast effects of roadside bombs, but also prevents the vehicle’s metal from fragmenting and harming its occupants. In addition, with the resulting less weight on the vehicles, the maneuverability issues and increased maintenance requirements resulting from using 3/8″ RHA on HMMWVs are not a factor in the vehicle’s operational availability — providing our military the kind of light and agile capability it seeks for Operation Iraqi Freedom and beyond. Learn more about protecting our U.S. Troops. Note: Applied Research Associates, Inc. does not offer engineering services in the State of North Carolina. Please contact Applied Research Associates of North Carolina, P.C. 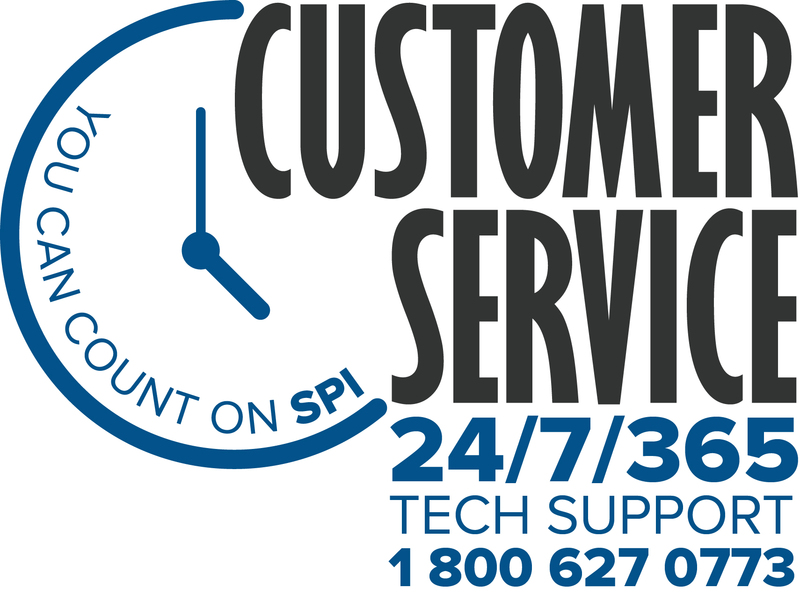 to inquire about engineering services in this state. (919) 876-6018.